Jesus: The man who changes the world. This comic book is in dutch. 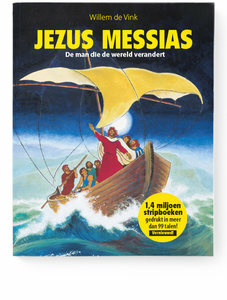 For the english version go to 'Jesus Messiah'.